For the past few weeks I’ve been working (whenever I could find the time) on a GUI extension for the new 2011 Tridion platform. Unlike previous extensions I’ve built, this one is much more complex and spans over more functionality than the more specific ones I worked on before. I call it the “List Quick Helper“. Where the main idea was to create a useful tool to supplement the information exposed by the GUI’s list view. The theme of this extension is to boost productivity by exposing data quickly and providing small tools to get common tasks done faster. If you’ve worked with the Content Manager Explorer you’re familiar with having to open an item to view its properties, say to tell the schema of a component you have to open the component’s editing form or to know the file name of page, again need to open the edit form. Even on a fast system it takes at least a few seconds to load up the form. For a shared item you need to select one of the options in the modal dialog (open parent, localize or read-only). After several clicks and at least a few seconds (if not more) you finally can find that little piece of information you were seeking. Pinch to Zoom homescreens overview. 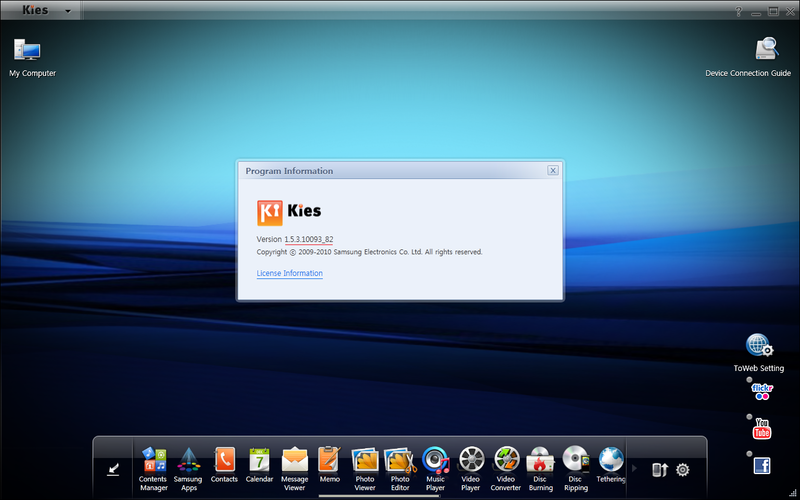 To get the new update you first have to make sure you have the latest Kies software which you can download here. You can check which version you have by opening Kies and then clicking on the top left of the screen where it says “Kies” and then “Program Information”. If you don’t have the 1.5.3.xxxx._82 then use the link above to download it. 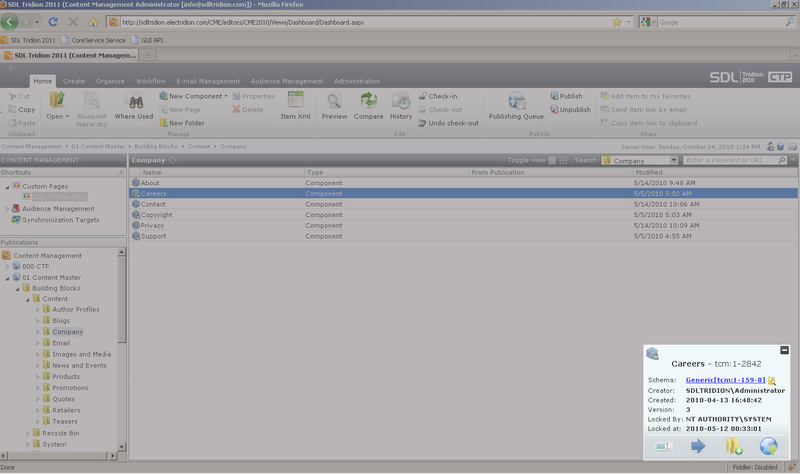 About a month ago I happily shared a GUI extension I’ve built for Tridion 2009 called the Item XML Display extension. 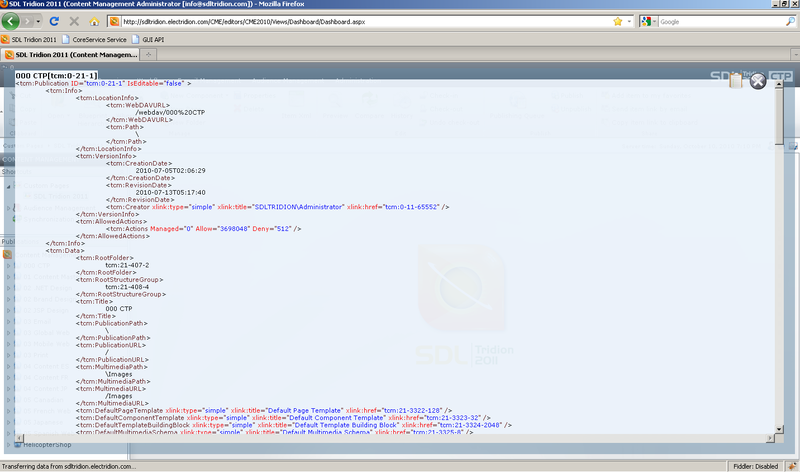 This extension lets a user (typically a developer) view the entire XML structure of a Tridion item from within the GUI without the need to open a new IE window or having a remote session to the CM server.